Get your boys and girls skipping! The Skipping Cup and Team Super Skippers! Step Three - Challenge Yourself! What do children say about our days? Skipping - is it worth it? What does it take to make footballers give up football?! Etching Hill skipped up a storm! Which is better, skipping or running? National Fitness Day is on Friday 26th September - what will you be doing to join in? Should children be given PE Homework to combat rising levels of obesity? Why skipping is good for you! Back to school and back to basics! It's that time of year again to consider how you want to inspire and enthuse your children through Physical Education activities this academic year. And what fantastic opportunities you have! 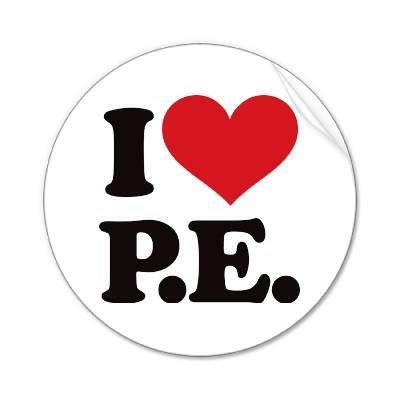 The National Curriculum for Physical Education is clear on the progression it would like children to make so the only question remaining is how can you as the teacher ensure children develop and achieve these important milestones AND have fun at the same time? Well, you can read here what other teachers did to meet these requirements and how they celebrated PE with their children. If you would like an informal and friendly chat about what you can expect from one of our fun days or you would like to host an inspirational, motivational and constructive developmental day of skipping with attitude with us, you can contact Tina on 01743 361863 or email her at tina@skipping4schools.co.uk.